In Melbourne we take our coffee pretty seriously. From cold-drip to macchiato magic to lattes, Melbourne is serving up some of the best coffee in the world. 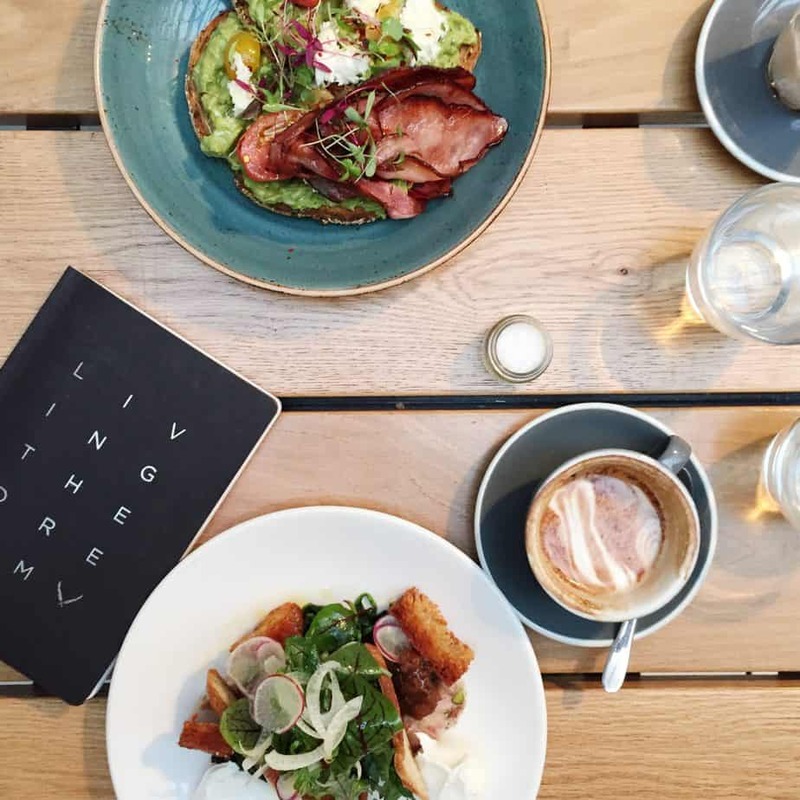 And with a cafe on pretty much every corner providing some amazing brunches to boot, choosing Melbourne’s best cafes is no easy task. As we take our coffee so seriously you’ll find lines out the door of most of these cafes on the weekend. So make sure you bring along some entertainment. Never fear though, as the wait will be well worth it once you’ve sipped, slurped and nibbled your way through the best cafes in Melbourne. Hold on to your tea-cups kids! 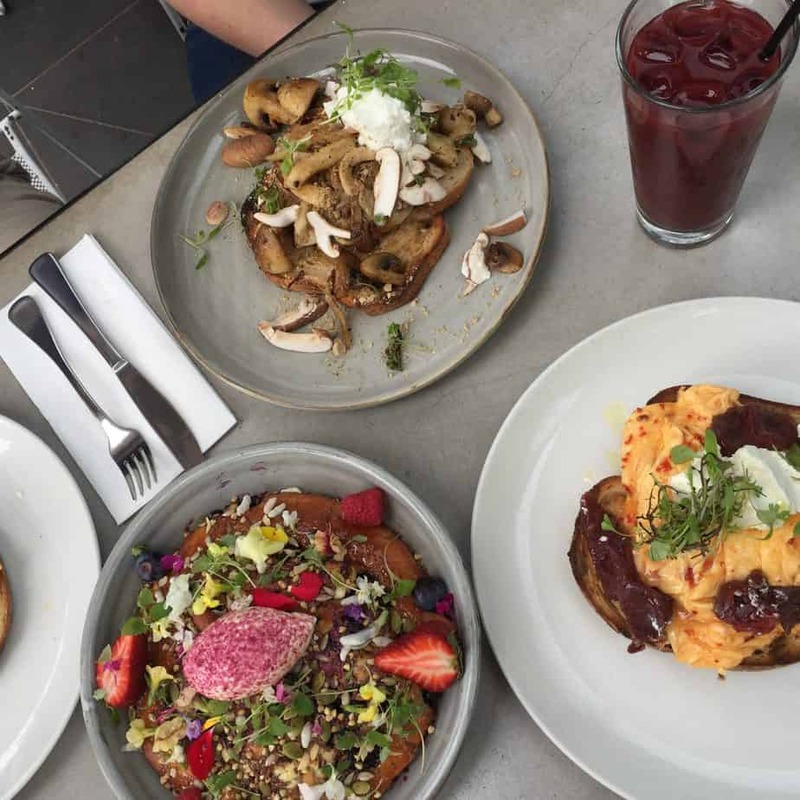 Home to one of the most iconic brunch dishes in the city you can’t go past this breezy café in South Melbourne. The space is sleek and modern with marble accents and outdoor seating perfect for a sunny summer morning. The coffee is second-to-none, while the food is delicious and perfectly presented. The famous ricotta hot-cakes with blueberries, maple double cream, nuts and seeds should be first on your list when sitting down for breakfast. While the chili scrambled eggs with Moololabah Crab is a great savory option. Tucked away in the ever-popular South Melbourne Market, this cute little café not only serves fantastic local coffee but is a modern take on the traditional carvery. With menu items like roast meat rolls, fresh salads and the prettiest granola going around it’s definitely a place to stop while doing your market shopping. 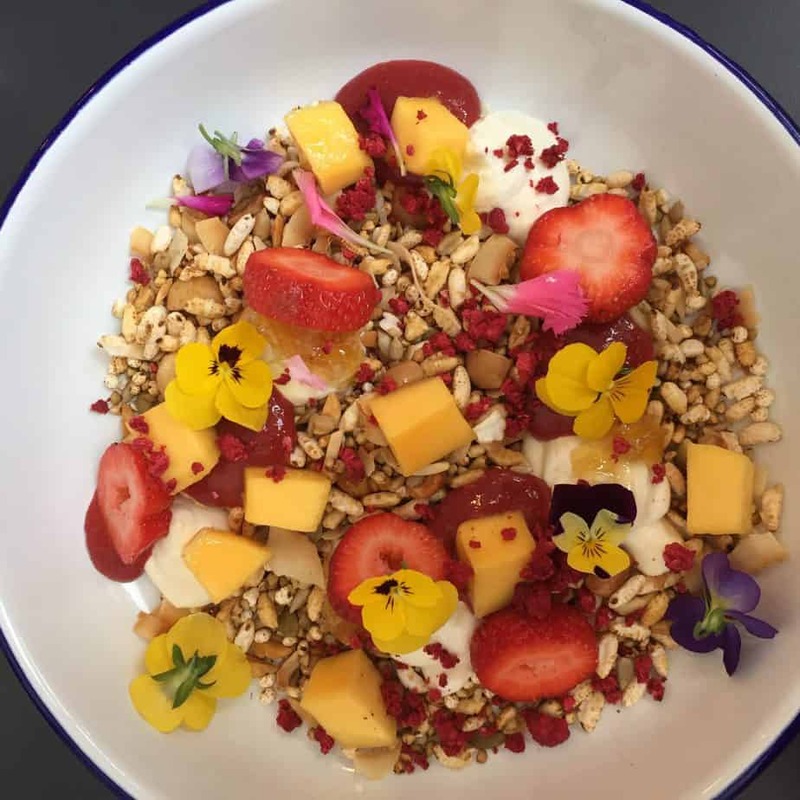 Must-tries include the beautifully presented granola and fruit salad. Or their signature dish – the Market Roast Roll with either free range roast chicken, sage, onion & cranberry stuffing or corned wagyu brisket, pickles, cabbage and mustard. crispy quinoa, pickled carrot and avocado. Located in the beautiful surrounds of the Como House and Gardens in South Yarra. 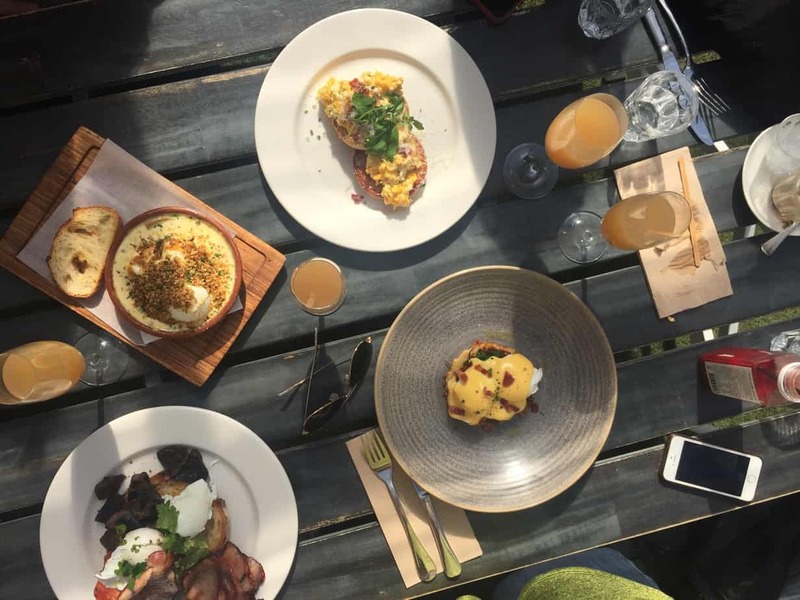 The Stables of Como are the perfect spot for Sunday brunch. With both outdoor and indoor seating, sit and watch the uppity South Yarra locals walk their dogs and complain about the weather. And with the option of a morning Bellini you’ll be more than a little giddy at the impressiveness of this café. Dishes to try include the slow baked eggs with forest mushrooms, buttered leeks and brie and pangrattato or the warm banana bread with stone fruit compote, maple and mascarpone cheese. They also serve high tea if you’re in the mood for something a little more fancy. The moment you stumble upon this café tucked away behind Chapel street you know it’s going to be a winner. Street art adorns the brick façade and with a gorgeous outdoor courtyard and pocket-sized interior St Edmonds is a must-try for anyone visiting Melbourne. The food is fantastic too. 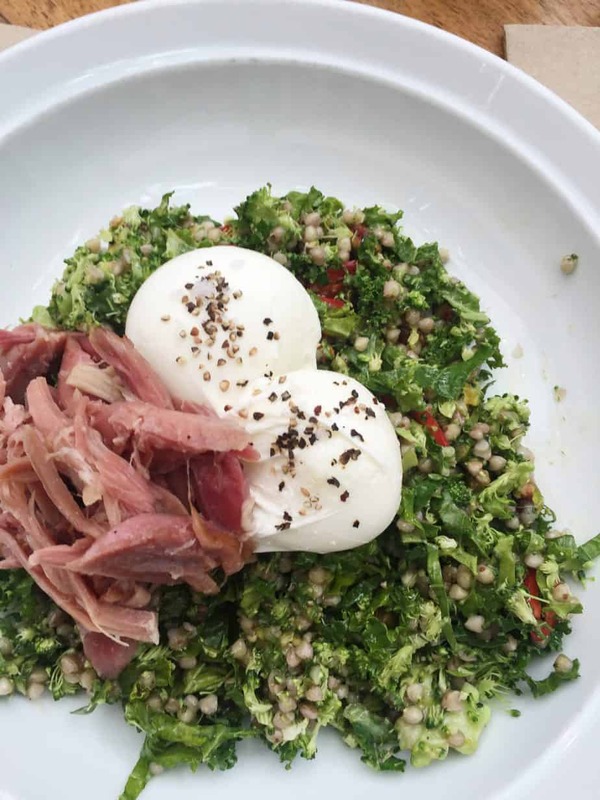 My favourite has to be the brekkie greens – poached eggs, grilled broccoli, kale and buckwheat – with a side of ham hock. 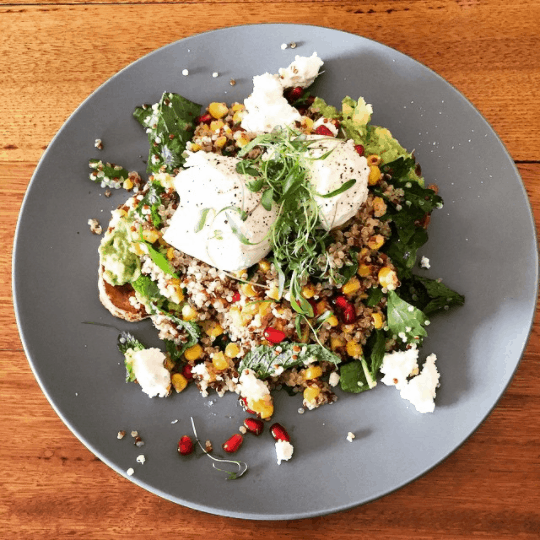 A favourite amongst South-Siders this cool Balaclava café is serving up some good old-fashioned brunch food with a twist. Staying true to their name the interior is inspired by a life-sized tree with nooks and crannies where you can find diners enjoying their fare. You can’t go past the insanely naughty hotcakes which change every weekend but are usually slathered in Nutella and other decadent ingredients. And Marinka’s Shakshuka with spicy sugo, feta, roasted peppers, za’atar, manchego, poached eggs and toasted Turkish sticks. This Chapel Street favourite always has a line out the door on weekends. A tribute to the fantastic food and coffee they serve up. They roast their coffee on site and there’s always an incredible smell flowing through the doors. The factory-style space is decked out with exposed brick walls and black tiles. 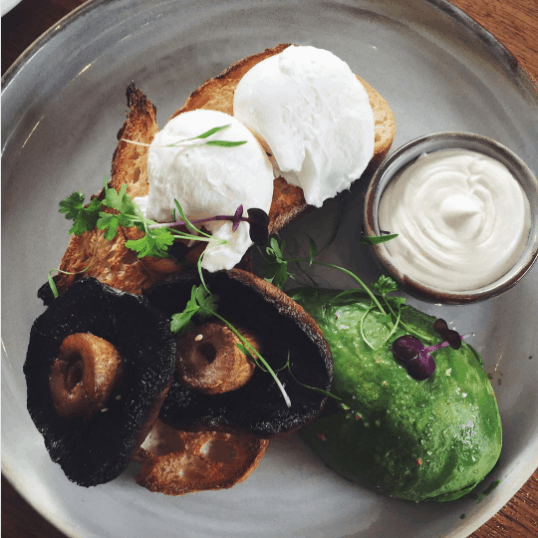 Have yourself your weekly smashed avocado with the morning paper. And then purchase a bag of freshly roasted coffee beans on your way out. This huge breezy open-plan café shot onto the South Eastern Suburbs café scene two years ago. 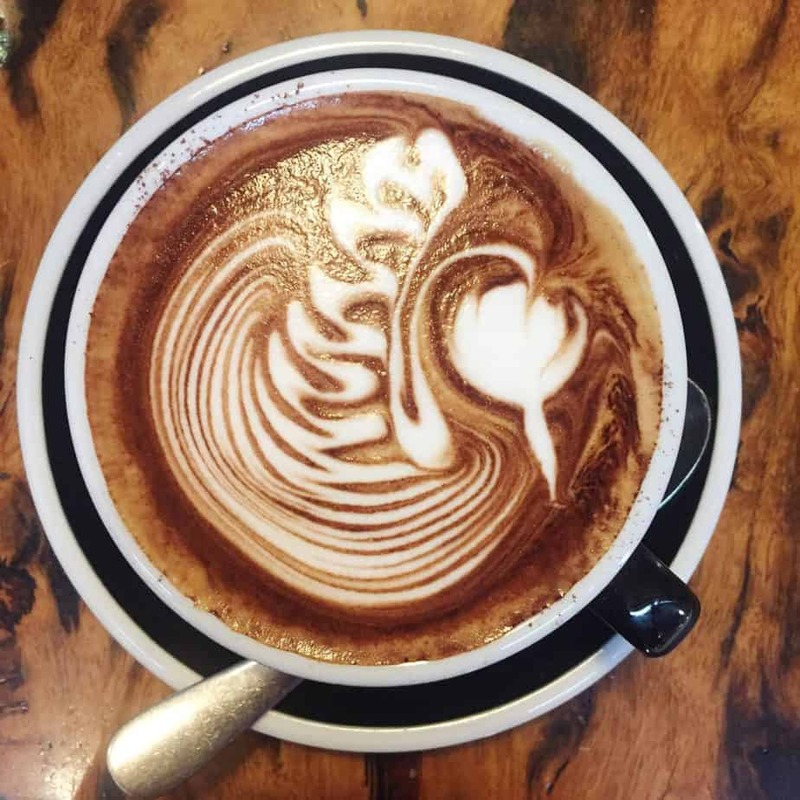 Since then has earned its spot at the top of the list of Melbourne’s best coffee shops. Housed in an old garage it’s cool interior is only part of it’s appeal. The amazing coffee and innovative dishes are what takes it to the next level. My favourite dish on the menu are the Poached eggs burnt butter with thyme mushrooms and goats curd and the quinoa salad with roast beetroot, baby turnips, pickled daikon, baked ricotta and candied walnuts. 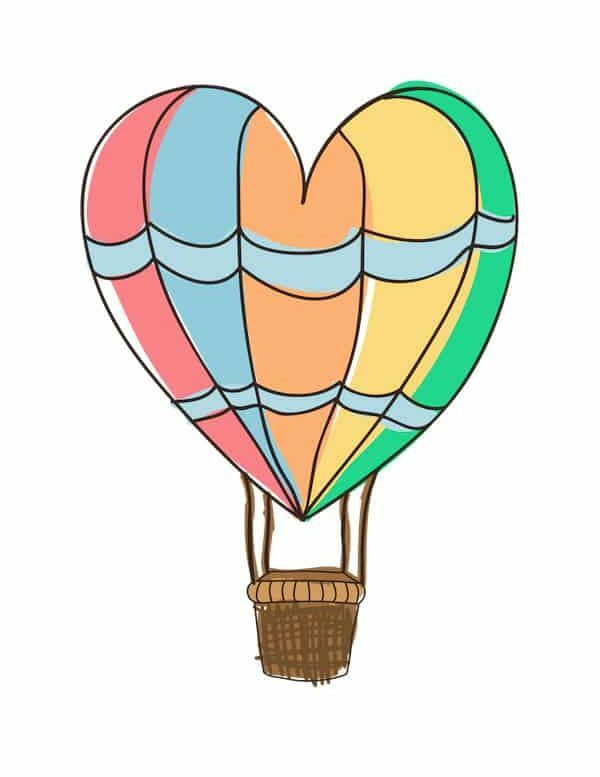 Author Bio: At 29 Emma quit her ‘real’ job in digital marketing and advertising to travel the world. Since then she’s made her way through most of South and Central America all the while writing about her experiences in her notsobudgetbackpacker.com blog – the ultimate scrimp vs splurge travel guide so you don’t need to miss a thing. Pssst: Check out Emma’s piece on Bali’s best cafes, too. Yum! I have heard so much about Melbourne’s coffee culture and can’t wait to try it out myself! Melbourne is such a fabulous city! !